Would the Real Christian Please Stand Up? 1. Christians debt to sin has been paid by Jesus. 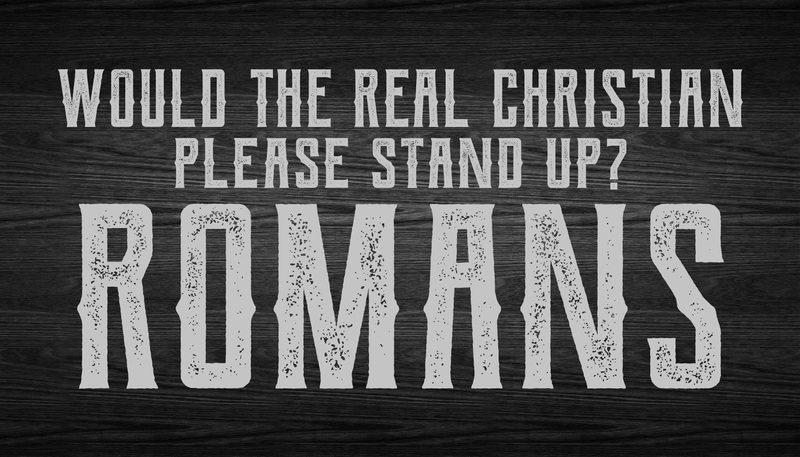 (v12) Christians owe the “old man” nothing! (v13) The Spirit-filled life causes us to do spiritual surgery to cut out the sins that leads us from Christ. 2. God is eternally the Father of Christians. (v14a) Evidence of a relationship with God is a Holy Spirit led life. Christians live by the Spirit’s leading. (V16,17) The Holy Spirit Himself tells Christians they are joint hers with Jesus and belong to the family of God. We will suffer for Christ.